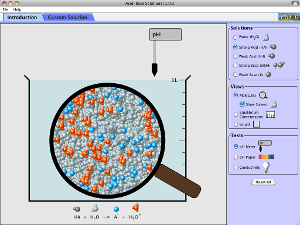 Go through the ChemTours Tutorials to help deepen your understanding of some acids/bases concepts. Use this template to start writing your first draft. Use the rubric below to help you self-check your lab report. Use this to check your own lab report before the peer review. Use the rest of the resources below as extra references. Some of the details apply to college reports rather than a high school report but it is still helpful. An example of an online formal lab report in a health journal. Look it over to get a good idea of how including paraphrasing in a report sounds and looks. 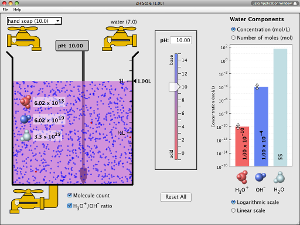 Lab Simulations: Play around with the lab simulations to gain a deeper understanding of the content in this unit. Watch these YouTube and Khan Academy tutorials for extra help. Acid Base Introduction: Arrhenius, Bronsted Lowry, and Lewis Acids and Bases. Take these practice tests to make sure you are ready for your various assessments.